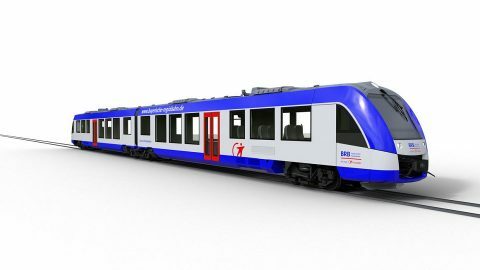 French technology company Alstom has concluded an agreement with Transdev Germany for the delivery of 41 Coradia Lint diesel trains. 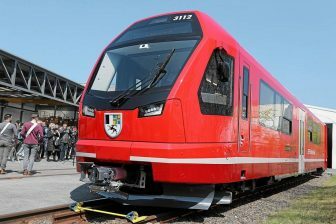 The units will run in Bavaria under the brand of Bayerische Regiobahn (BRB), a subsidiary of Transdev Germany. The deal is worth over 150 million Euros. The ordered Coradia Lint trains will be manufactured at Alstom’s site in Salzgitter, Lower Saxony, and will be supplied by September 2022. They will serve the regional routes from Augsburg to Füssen, Ingolstadt, Landsberg (Lech), from Munich to Füssen and from Ingolstadt to Eichstätt. “This order by Transdev is another great milestone in the history of our proven and popular Coradia Lint. It is symbolic that the 1,000th Coradia Lint will be operated by the very same transport company that operated the first Coradia Lint back in November 2000,” said Jörg Nikutta, Managing Director for Alstom in Germany and Austria. The new vehicles will be powered by two 390-kilowatt engines. 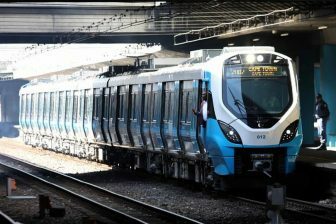 The two-car trains will be capable to carry 125 passengers on seats and speed up to 140 kilometres per hour. The units will have special storage areas for bicycles and will be convenient for passengers with limited mobility. The new order almost doubles the BRB fleet. Currently, the company operates 56 Coradia Lint trains delivered in the earlier periods. The Coradia Lint units are the part of the Coradia train family developing by Alstom since 1999. The French manufacturer considers this type as the most successful diesel multiple unit in Europe. This type is very popular on the regional routes in Germany, Netherlands, Denmark and Canada. Besides the Lint type, the Coradia family includes the Coradia Continental, Coradia Polyvalent, Coradia Nordic, Coradia Meridian, Coradia Juniper, Coradia Stream and Coradia Duplex variants. 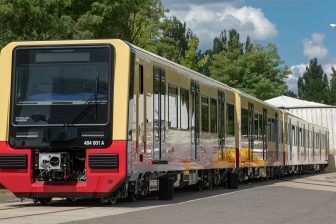 In September 2018, the Coradia iLint train, the first hydrogen-powered unit, was entered into service in the German region of Lower Saxony. Alstom sold more than 2,800 Coradia trains for more than 30 years. Of them, around 2,300 units are still in service.